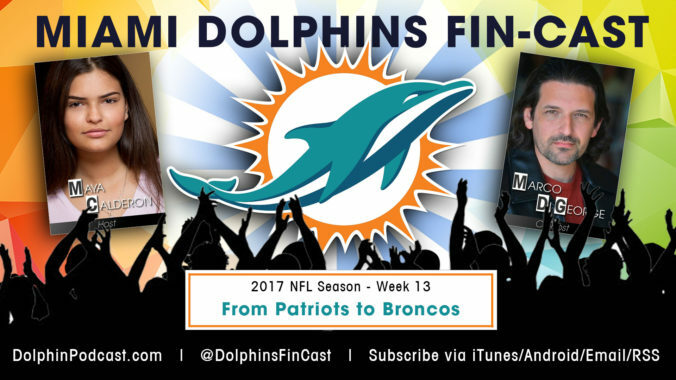 November 29, 2017 – Patriots 35, Dolphins 17 – In this episode, we talk about the Dolphins’ 5th straight loss, this time against the New England Patriots. In addition, we talk latest Dolphins news, our Fins Up and Fins Down for the week, and our Keys to the Game against the Patriots, we well as our NFL Picks for Week 13. Go FINS!